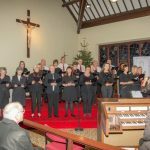 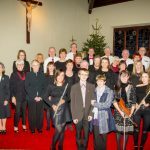 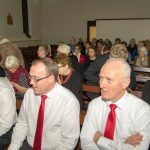 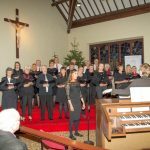 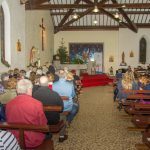 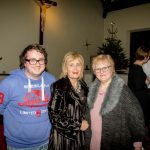 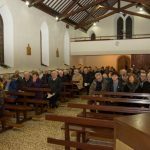 On Sunday 17th December 2017 in St. Mary Star of the Sea Church, Nunsquarter a Carol Service, with a selection of music and carols for the festive season, was held to celebrate the Music Ministry of our dear friend Maura Lipfird who sadly passed away on 21st March this year. 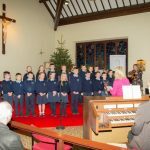 The music was provided by Frasier Hickland on the organ, St Mary’s Choir and Folk Group accompanied and directed by Edmond McGrattan and the P6/P7 children from St Mary’s Primary School. 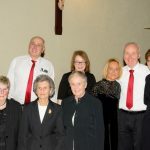 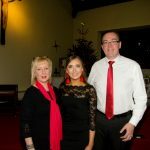 At the end of the evening a retiring collection was held and the proceeds are to help the work of the MacDermott Unit in the Ulster Hospital where Maura had been a patient during her three years of treatment. 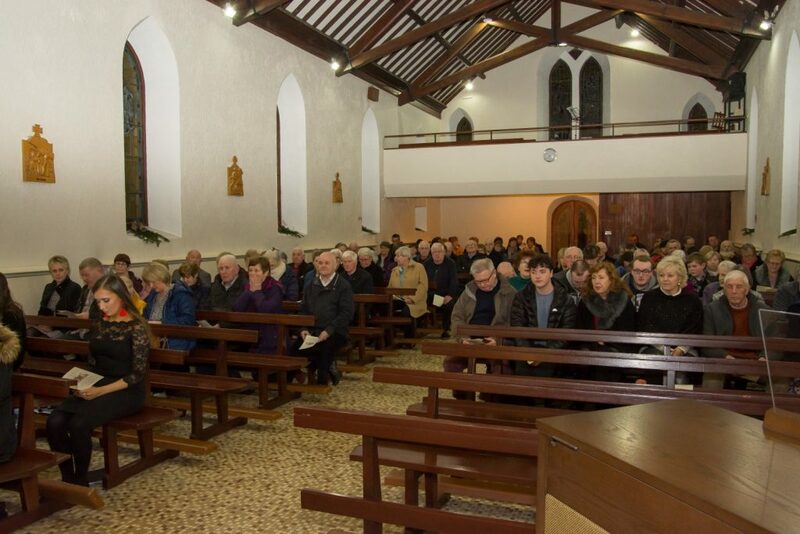 Sincere thanks to all those who supported the Carol Service on the night and also those who made donations before and after the evening.